Helen Clark is the Administrator of the United Nations Development Programme since April 2009, and is the first woman to lead the organization. 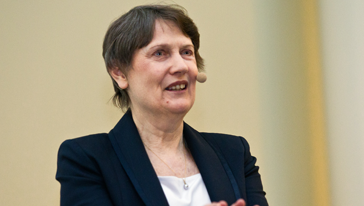 Prior to her appointment with UNDP, Helen Clark served for nine years as Prime Minister of New Zealand, serving three successive terms from 1999 – 2008. Throughout her tenure as Prime Minister, Helen Clark engaged widely in policy development and advocacy across the international, economic, social and cultural spheres. Under her leadership, New Zealand achieved significant economic growth, low levels of unemployment, and high levels of investment in education and health, and in the well-being of families and older citizens. Prior to entering the New Zealand Parliament, Helen Clark taught in the Political Studies Department of the University of Auckland. Twenty years after the historic Earth Summit in Rio de Janeiro the international community met in 2012 at the United Nations Conference on Sustainable Development, one of the largest such gatherings of world leaders in recent times. Have the world leaders triggered debate on new Sustainable Development Goals for the post-2015 period? How should the global development agenda improve in practice? What is the role of governance in sustainable development? 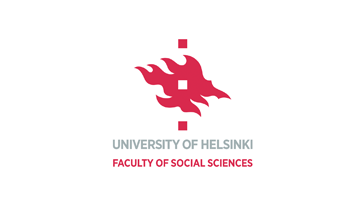 President Tarja Halonen focused on political leadership of sustainable development. She argues that sustainable development should not be thought of as one entity, but as an integrated whole. The need for stronger leadership is obvious, especially in politics. 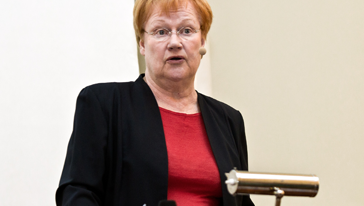 Halonen calls for generic changes in political decision-making. Good governance is at the heart of sustainable development, and all governments should advance its basics to empower people to make sustainable choices. Better accountability in political and economic decision-making is also a part of the transition towards sustainable development. Helen Clark discussed sustainable development with the aim of going from shared principles to practice. It included the threefold development agenda which addresses social, economic and environmental concerns. Clark referred to the post-2015 development framework and environment, the SDGs and the role of governance and political leadership in sustainable development, the different measures of development (e.g. GDP versus HDI), and the prospects of the Rio +20 conference. The cause to be advanced at the Rio+20 UN Conference on Sustainable Development is to figure out how to accelerate human progress while sustaining the planet’s ecosystems. Sustainability should not be treated merely as an environmental issue.